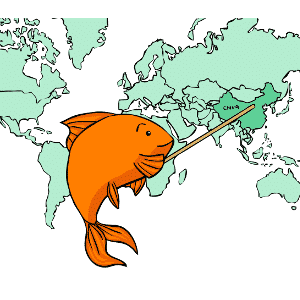 About goldfish: Find out more about your goldfish! 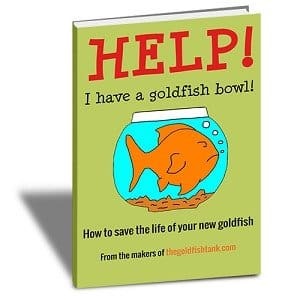 There’s a lot to learn about goldfish if you want to really understand your fish properly. 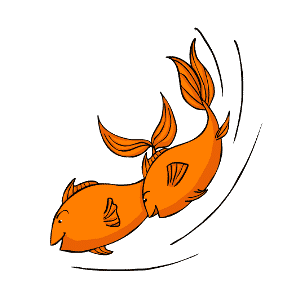 In the articles below, we look at goldfish behavior, share our favorite goldfish facts, debunk some goldfish myths, explore the origins of goldfish, and much more. So, what are you waiting for?! 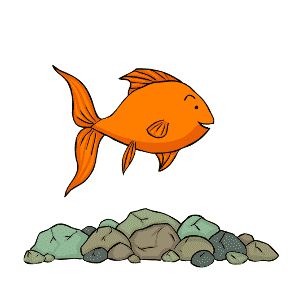 Browse the articles below and become a real goldfish expert! Goldfish know their classical music! Will your goldfish get lonely? Will your goldfish eat algae? 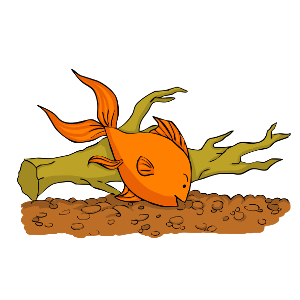 Don’t miss our goldfish care guide! Click here now for everything you need to know. Goldfish Memory: Is 3 second goldfish memory a myth?